Imre Veeneman is a project coordinator at the United Network of Young Peacebuilders. She holds a Master’s degree in Cultural Anthropology with a focus on youth and refugees. She has been involved in coordinating capacity building projects for youth organisations active in the field of peacebuilding and has worked for several peacebuilding, humanitarian and international development organisations in the Netherlands. Rūta Kronberga is a project manager and leader of NGO “Humana People to People in Latvia”. Rūta has 5 years experience leading NGO and developing local and international projects in field of global education, youth work, project management. Rūta is a lecturer at University of Latvia, Faculty of Pedagogy, Psychology and Art, teaching study course on sustainability, global education. She is a board member of “Latvian Platform for Development Cooperation” and is actively involved in Global education working group that unites Latvian NGOs active in global education field. Sandy Ascenso Carreira is the Learning and Development Manager at the ASHA Centre. She was born and raised in Toronto, Canada, and holds a degree in Social Pedagogy Animation, specialized in Local Development, and recently completed a course in ‘Winning Resources and Support’ at The Open University – Business School. Working at the ASHA Centre since 2009, she facilitates and trains groups and junior staff members, coordinates and mentors volunteers, and supports networking and strategic planning. Sandy has worked for civil-society organisations in Portugal, Germany and Finland. Sebastian Schweitzer is a freelance trainer and consultant who has been working in the educational sector since 2003. He finished Political Science and started working in political and civic education in Germany. In 2006, he focused his work on the South Caucasus and the Western Balkans. Sebastian facilitates seminars and training courses on topics such as peace-building, conflict transformation, active participation and civic education for civil society activists and project managers. From 2011 to 2013, Sebastian co-managed a peace education programme for schoolteachers in Macedonia. 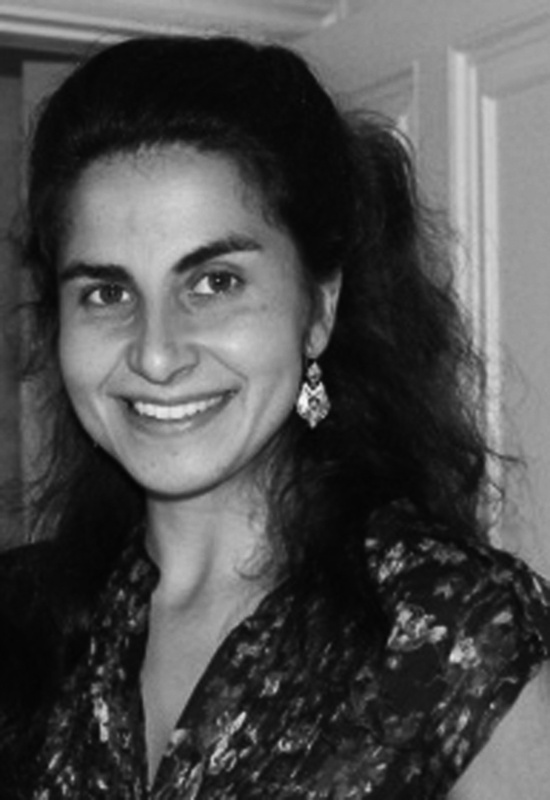 Semiha Turgut is an urban planner with a Master’s degree on Regional Planning. Between 2007 and 2011 she worked voluntarily in local NGOs on local development and participation in slum areas. Since 2015 she is the governance program coordinator of Habitat Association which supports children, youth, women and the disabled in terms of sustainable development and participation in decision-making processes. Adrian Locher has a background in theatre with many years’ experience as an actor, theatre producer, voice coach and trainer. His trained at the London School of Speech and Drama before studying the History of Ideas at Sussex University. Over the years he has worked continually with the performing arts, both on and off stage! 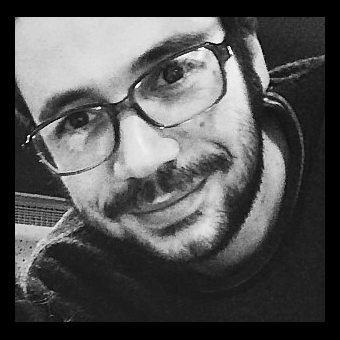 He is currently co-director of the Gloucester Theatre Company, which stages professional, youth and community theatre productions and runs Erasmus+ training courses in Georgia, Albania and the UK. As the Artistic Director of the ASHA Centre since 2006, he has run many drama-based programmes, including Peace through the Performing Arts, creating theatre productions with young people from Israel/Palestine and South Africa. He has recently obtained a diploma in Group Facilitation and Conflict Resolution from the NAOS Institute. Edin Zaim is an urbanist, specialized in sustainable planning. He holds a Master’s Degree on Urban Planning while he has research project experience on ‘Sustainable urban planning for Urban Resilience and Ecosystem Services’. 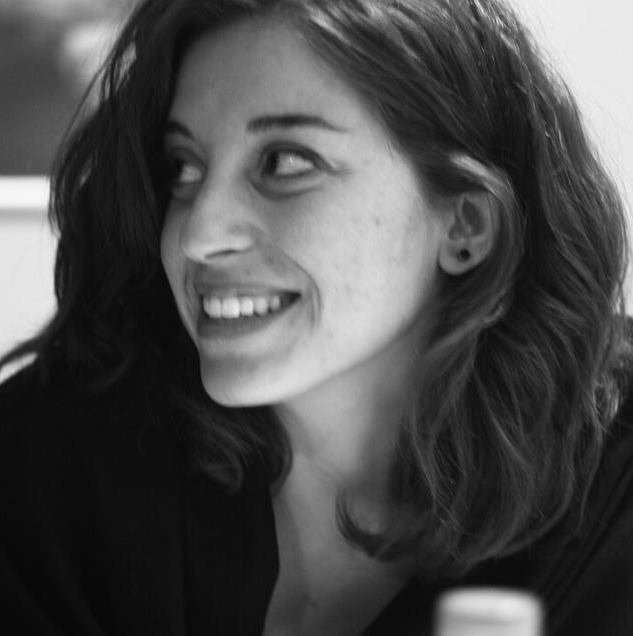 Edin also has international experiences on ‘Urbanization and Current Trends on ‘Ecological Planning’’ and ‘Environmental Conflicts and Struggles between Local People and Planning Authorities Caused by Spatial Interventions on Natural Areas’. Inga Belousa is a visiting professor in Latvia University, Liepaja University and Latvia Academy of Sport Education teaching study courses con nected to ESD and qualitative research. Inga holds a PhD from Fordham University, New York, and a certificate of mentor with rights to provide education-related mentoring. Her academic, research and administrative experience has been developed at Daugavpils University, Latvia, where she has worked as a leading researcher, a director of Master’s study program, an associated professor of education at the Institute of Sustainable Education and a chair of the department of Education Methodology. Inga is an author of publications about social, intercultural, emotional and spiritual aspect of teacher education, teacher professional mastery, and education for sustainable development. Also, she has been an expert in projects of Latvian Ministry of Education and Science, UNESCO Latvian National Comission and European Commission. 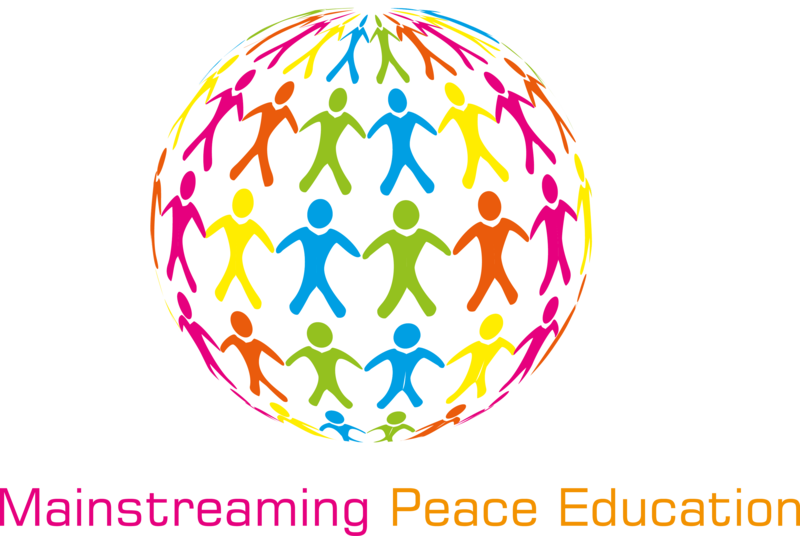 Israel Peralta is a freelance trainer and consultant on Peace Education. He graduated in Journalism and “Communication in conflicts and peace” in 2007, and since then he is working and collaborating with different peace focused NGOs. Israel facilitates training courses on the topics of peace-building, conflict transformation, nonviolent action and active participation. Since 2010 his regional focus is the South Caucasus and Eastern Europe, where he lives since February 2012. Israel is also an external expert advisor at the International Institute for Nonviolent Action and a member of the permanent council at the International University for Peace. Mark Gifford is Co-Director of the ASHA Centre. He has a Masters in Indian and Iranian Religions and is a qualified lawyer. Mark has been working in the charitable sector for the last ten years and has a particular passion for working with intercultural and interfaith issues. In ASHA’s educational work, he also brings a focus on the development of inner peace, and how it has been understood in different times and cultures. In his free time, Mark pursues his passion for music.